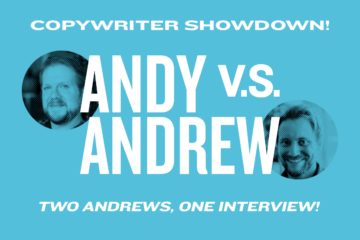 Andy has played many roles in his life — actor, mascot, teacher, PR specialist — but writer is his favorite. He’s even got an MFA in Creative Writing from NYU to prove it. When he’s not creating copy that tells a compelling story, you’ll find him nose deep in a good book reading one. Either that or filling his Instagram with more pictures of his family.